The small suede pouch is a great addition to your period outfit. A convenient way to hold your modern day items like keys and money or your LARPing items or loot! 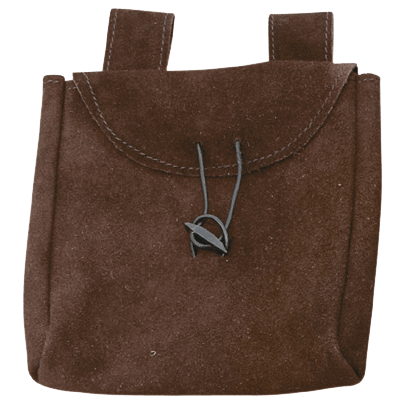 Made from suede, this is a great, inexpensive bag. 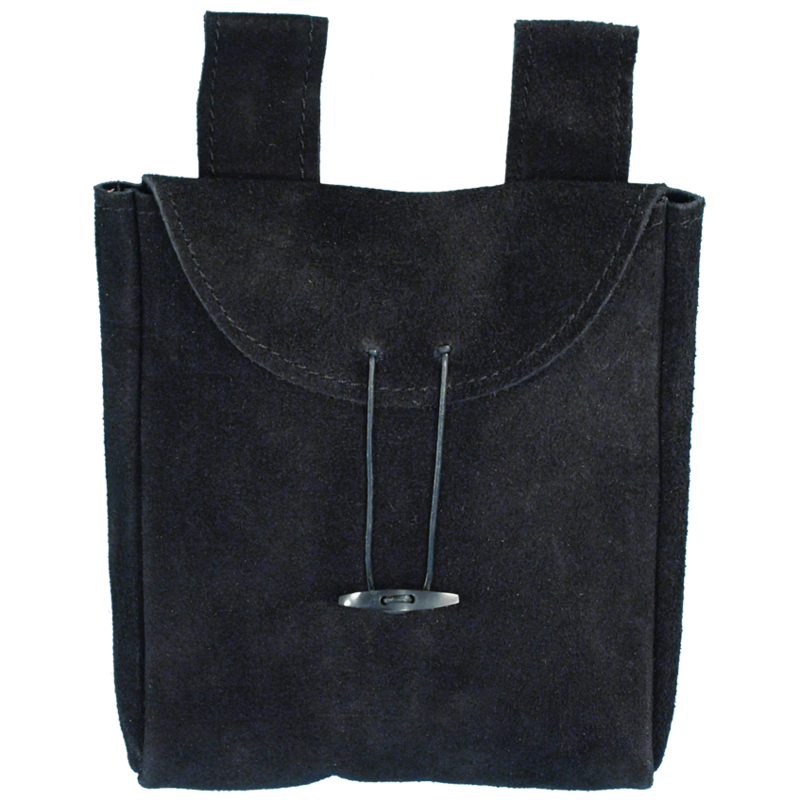 Note that we only carry the black Suede Bags in stock. Weight: 5 oz. or .3 lb.